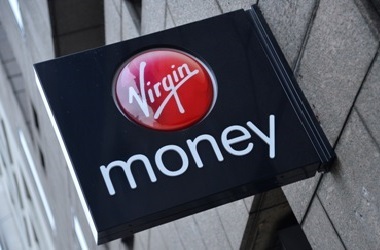 Upstart UK lenders like Aldermore and Virgin Money are growing fast and making reasonable profit. Individually they are tiny next to dominant UK banks. Mashing together nine challengers, however unlikely, would create a 150 bln stg group with decent returns, big enough to matter. UK challenger bank Aldermore on March 10 reported a better-than-expected increase in full-year pre-tax profit as the up-and-coming British bank issued more mortgages and loans to small and medium-sized businesses. Aldermore’s pre-tax profit rose 88 percent to 95 million pounds ($134 million) for the year ended Dec. 31. Analysts were expecting the company to earn 91.4 million pounds, according to company-compiled market estimates.